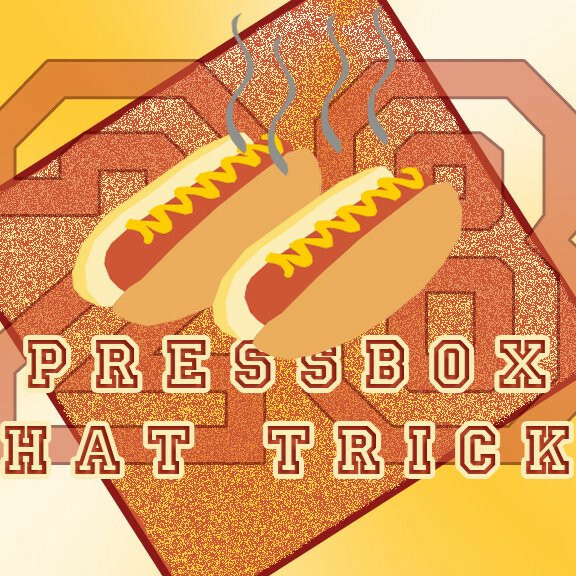 On episode 114 of the Pressbox Hat trick podcast, we talk about one thing and one thing only: The Concordia Athletics Department restructuring. Tristan D’Amours, Vince Morello andHarrison-Milo Rahajason talk about the article opening the discussion around the restructuring of the Concordia athletics department and the Stingers’ Interim Athletics Director D’Arcy Ryan. They also ask questions around what will happen in the near future for the Athletics Department and the Stingers after a few months of radio silence.